You are currently browsing the tag archive for the ‘exoplanets’ tag. During the excitement of Ming Week, we missed NASA’s announcement about new discoveries from the orbital telescope Kepler. Ever since the reaction wheels used to point Kepler started failing, the plucky space observatory has been in real trouble. Kepler’s mission has been steeply downgraded and it is not the mighty force of discovery it once was…but…a huge amount of data which had been collected prior to these malfunctions had not yet been analyzed. On May 10th, NASA announced that they had gone through this information and discovered another 1284 planets, a handful of which are somewhat Earthlike. This is more than 30% more planets than we previously knew about, all dumped on the public in one day. 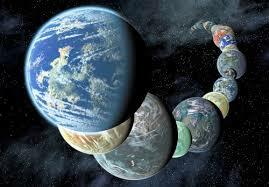 It is a phenomenal number: more than a thousand new planets to think about. It is surprising to me that none of these planets have the (approximate) same mass and orbital distance from their respective stars as Earth. Maybe our solar system really is unusual. There sure do seem to be a lot of weird hot Neptunes and giant fast rocky planets and other strange & unanticipated worlds. What’s going on, planetary physicists? Could you start explaining some of this stuff? However Kepler’s mission to find Earthlike planets was not a wash. There are indeed other planet in the habitable zone. Some of them could have liquid water and clement atmospheres. The real excitement of this data is that astronomers will already know where to point the next generation of exponentially more powerful telescopes as they come online in the next decade. I can hardly wait for astronomers to point the Webb Space Telescope and the Large Magellan Space Telescope at some of these newly discovered worlds! 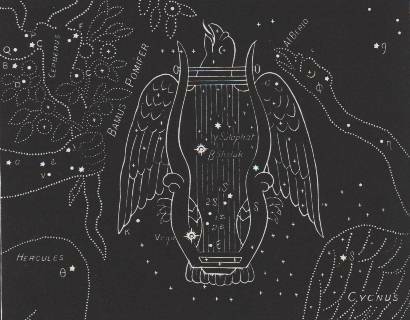 The constellation Lyra was named after the haunting lyre of Orpheus. 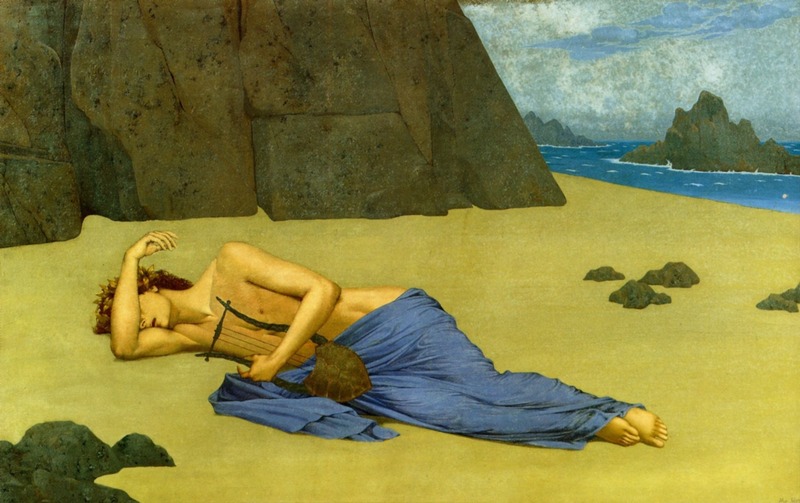 After the great musician was killed by maenads, his severed head and his lyre were thrown into the river and then drifted down to the sea. Zeus sent his eagle to pick up the lyre and carry it up into the night sky as an eternal reminder for human creative professionals about the nature of their discipline. The myth of this constellation is entirely different in China—as we have seen—yet it too revolves around star-crossed lovers sundered by circumstance. 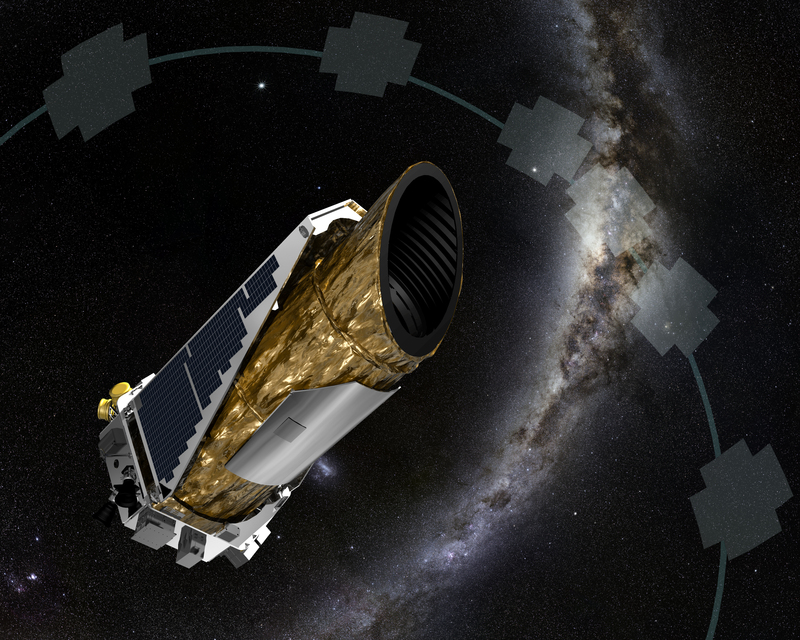 Meanwhile…the robot observatory Kepler has been scanning the heavens for the subtle signs of exoplanets since 2009. The spacecraft malfunctioned in 2013, and engineers are still arguing about how best to salvage or repurpose it (or whether such a thing is even possible), but the vast treasure troves of data collected by Kepler are still yielding stunning discoveries. One of those discoveries just came to light this past week. In the constellation Lyra, there is an orange star 117 light years away from earth. The star is only 3/4th the size of the sun, but it is much older—dating back to 11.2 billion years ago (the sun, by comparison, is 4.567 billion years old). The universe itself is 13.8 billion years old—so the orange star has been burning through most of the history of creation. Because the orange star is smaller than the sun it has a much longer lifespan and will probably continue to fuse atoms together for another 20 billion years (whereas the dear sun, alas, will use up its fuel in another 4 or 5 billion years). This is already heady stuff to think about, but not unprecedented. 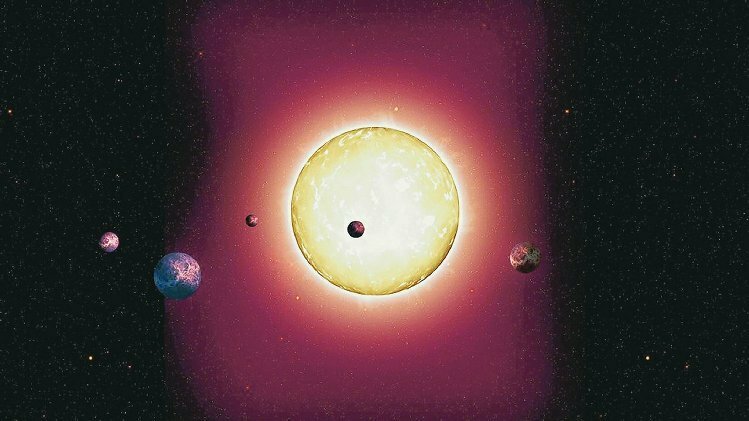 What is news is that Kepler discovered five small, rocky planets orbiting this ancient star—by far the oldest planets ever discovered. 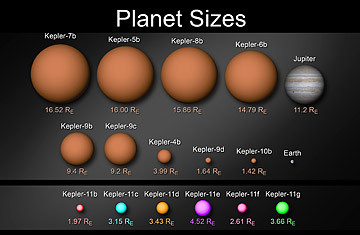 The planets are tiny—smaller than Earth and closer to 444 Kepler than Mercury is to our sun. In light of this discovery, the ancient orange star in Lyra has been designated as 444 Kepler. 444 Kepler is from one of the first broods of stars to exist. The fact that it has planets at all is something of a surprise. Astronomers are working to explain the genesis of such early planets. Of course this discovery raises other questions as well, about whether life could be much older than imagined. However to such questions there are still no answers. 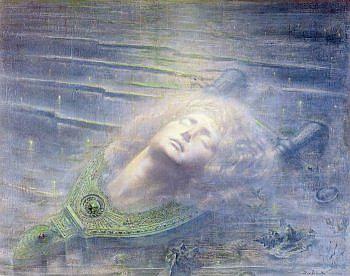 From the heavenly lyre of Orpheus, as from the rest of the firmament we have still heard nothing but silence. This week’s posts [concerning translucent sea slugs, wasps named for a crazy pop star, an elusive Indochinese cousin of the cow, and whole sunless ecoystems] have all been about finding new life-forms. There is, of course, only one place such a topic can ultimately wind up—far beyond the living jungles, azure seas, and swirling clouds of our beautiful home planet, out in the immensity of space where the greatest question of all waits like a magic golden apple spinning in darkness. Many ancient societies reckoned that other worlds existed. The Norse had their nine worlds joined together by the great ash tree Yggrdasil. 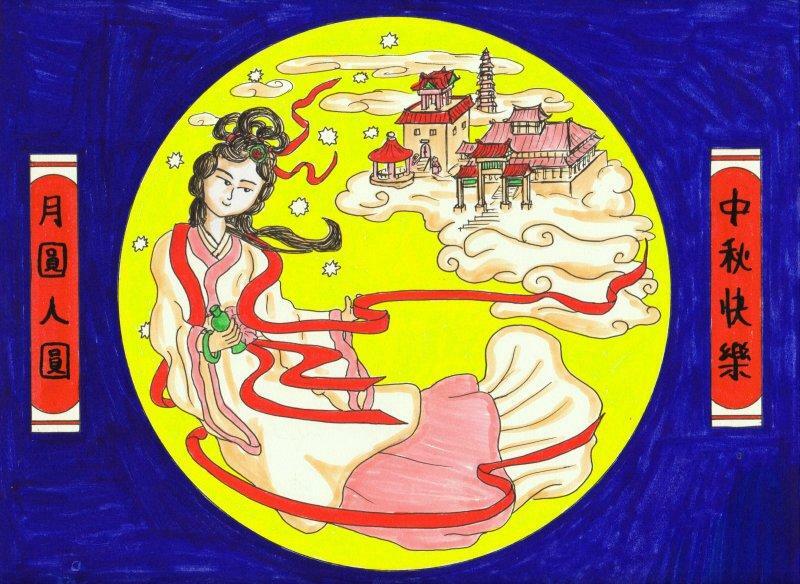 The Chinese had myths about Chang’e and the Jade rabbit on the moon. Even the stolid Christians believe in heaven & hell, which are places filled with intelligent beings that are not on earth (ergo, alien realms somewhere out there in the multiverse). William Herschel, great astronomer of the Enlightenment, believed that life was everwhere—particularly everywhere in the solar system. When humankind entered space age, we used our burgeoning technology to examine the solar system for signs of Sir William’s spacefolk. Although we did not find the Venusian space hotties we were looking for (dammit), we did discover that among our neighboring planets, there are several other possible homes for earthlike living things. The cloud tops of Venus are inviting and could host bacteria-like life (although I hope not, since I want us to build a second home there). 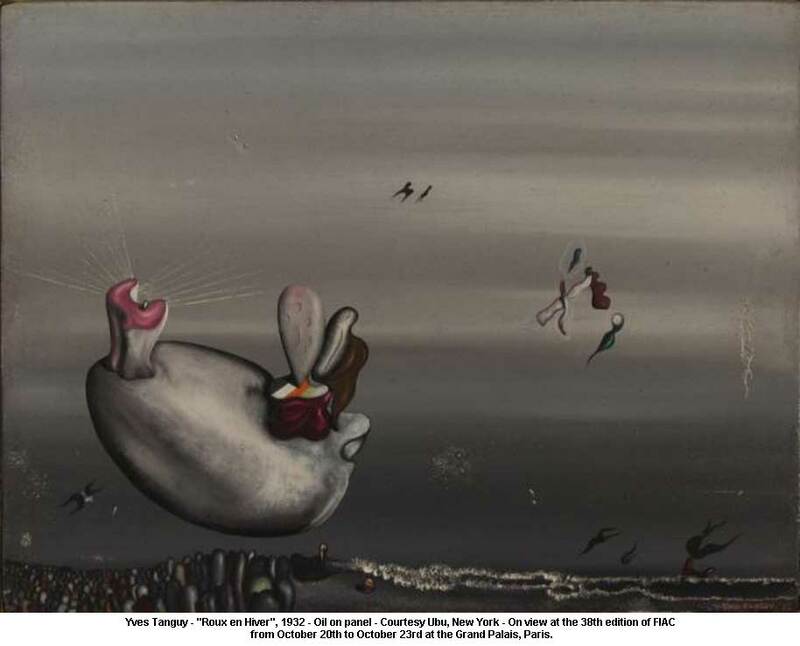 For centuries, scientists and fabulists speculated about life of Mars. We now know that the Martian magnetosphere died and the planet’s atmosphere was swept away, but perhaps there are some hardy extremophile bacteria living in the Martian rocks somewhere. It’s a sad scenario to imagine them on their dying world—like little kids left in a bathtub going cold. Certain moons of Jupiter & Saturn seem to be the real best bet for life in the solar system. The Jovian moons Europa, Ganymede, and Callisto are all believed to have extensive liquid oceans beneath their crust. 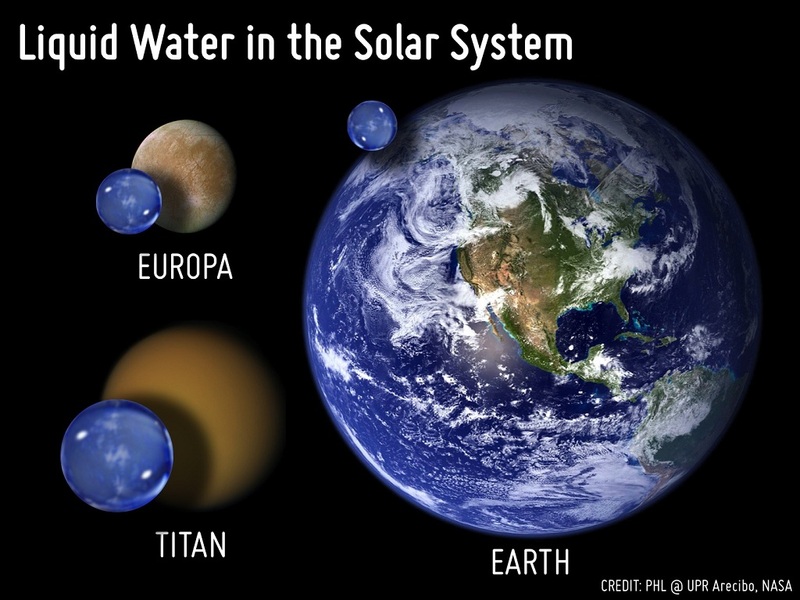 Likewise the Saturn moons Titan and Enceladus are believed to have subsurface water. The discovery of life on Earth which did not directly require photosynthesis (like the cold seeps from yesterday’s post) has given scientists hope that bacterial mats—or maybe something even more advanced–exists on one of these moons. So maybe there are some bacteria analogs or conodont-like creatures squiggling around in some cranny of the solar system. Perhaps life takes on an unknown form and we already flew over a clever, good-hearted ammonia-based life form on Enceladus (which NASA analysts then promptly dismissed as a snowbank), but I doubt it. The true answers to the questions about life lie out there among the stars. Exoplanets are being discovered at a tremendous rate and everyone hopes that some of the more earthlike examples harbor life. Unfortunately our technology is nowhere close to being able to spot the planets themselves and gauge whether life is there by means of spectrograph. We are stuck waiting for peers who are either broadcasting radio signals or screwing around with the fundamental nature of existence in such a way that would bring them to our attention. Indeed as humankind’s technological savvy grows, scientists are looking for more sophisticated signs of advanced life such as black holes of less than 3.5 solar masses or sophisticated particle radiation which could only be created (or detected) by civilizations of huge sophistication. All we can say right now is that, after a hundred years of looking, we have not found a lot of radio chatter in our neck of the galaxy—which is an answer of sorts itself. Perhaps we are among the first sentient beings in this area of space (or anywhere, for that matter). The first generation of stars had to live and die before there were any raw materials for chemically based life. It took billions of years to get where we are, and, despite a few perilous missteps and accidents, life on Earth has been lucky. In my opinion some of those planets we are discovering are almost certainly covered with microbial life, but not many have little green scientists in many-armed lab coats firing up their radio telescopes (or forging little suits of chain mail a few hundred years behind us). 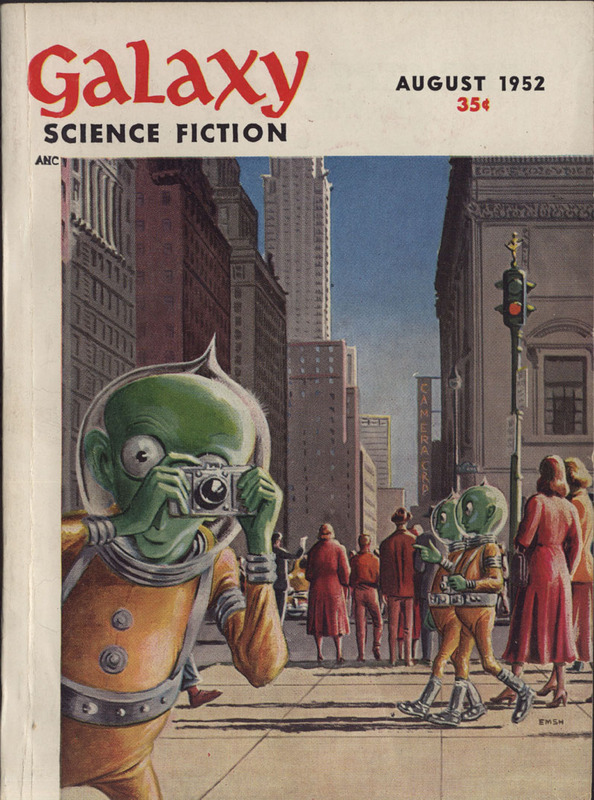 In writing about the Curiosity rover, I humorously mentioned how much it looked like the aliens from golden age science fiction. It seems we are also broadcasting retro style messages to the stars. Above is the print-out version of the Arecibo message—one of the loudest broadcasts we have sent. It’s like a macramé knitted by Dr. Zoidberg’s great aunt or a valentine from Atari’s space invaders! 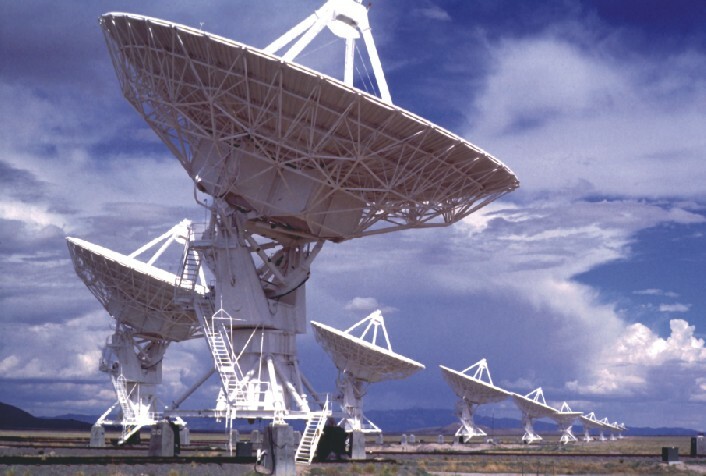 Imagine if you pointed your radio telescope at the heavens and received a message like that! Maybe the aliens are scared of us or maybe they don’t want to talk to a species with such homespun tastes! So, after the whole post we are no closer to knowing if there is life in the cosmos, but what did you expect? Did you think I would tell you some secret here before you saw it blaring out of every news station on the planet? [If you did think that, then thank you so much!] I believe that extraterrestrial life is out there. I even believe that intelligent extraterrestrials are out there, but the universe really is ridiculously, ridiculously vast. It’s going to take a while to find our fellow living beings. In the mean time have faith (which is not advice I thought I would be giving) and keep looking up at the cold distant heavens. I am combining two important science discoveries from this week into one (small) post. 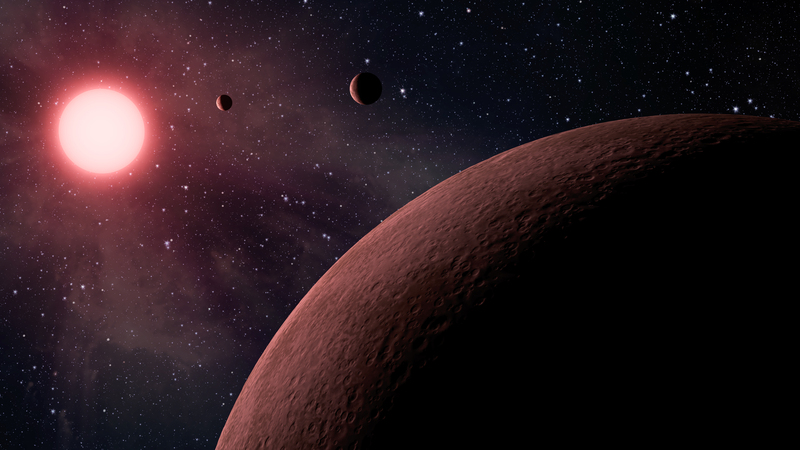 This week astrophysicists working on the Keplar program discovered the three smallest known exoplanets (each of which is smaller than Earth) in orbit around a little red dwarf star. 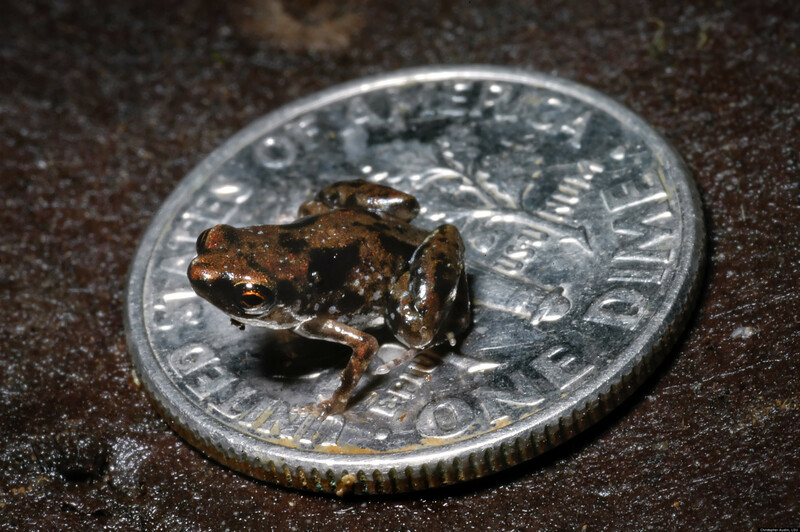 In a completely unrelated field (and scale) of science, biologists in Papua New Guinea discovered the world’s tiniest known vertebrates, two species of miniscule rain forest frogs named Paedophryne amauensis and Paedophryne swiftorum. The exoplanets were discovered by a team led by scientists from Caltech who used data from NASA’s mission in conjunction with observations from the Palomar Observatory, (outside San Diego), and the W.M. Keck Observatory (on Mauna Kea in Hawaii). 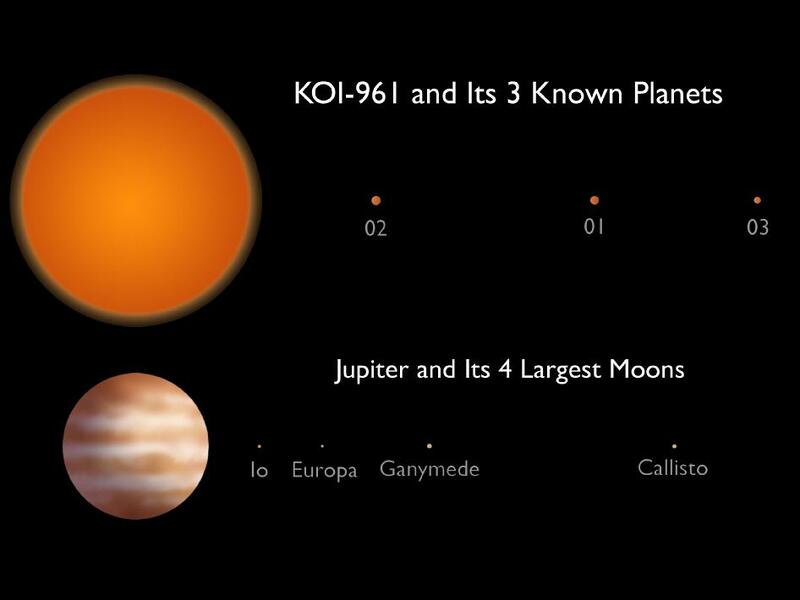 The three planets orbit tiny red dwarf star KOI-961 which has a volume only one-sixth that of our sun (making the star only about 70% bigger than the planet Jupiter). The planets are all very close to their star, and the most distant, takes less than two days to orbit around KOI-961. The three worlds have volumes of 0.78, 0.73 and 0.57 times the radius of Earth. The discovery of the tiny frogs was made by a team of zoologists in New Guinea led by Chris Austin, a herpetologist trained at LSU. The team was in the forest of New Guinea when they heard a faint metallic song coming from the leaf litter on the forest floor. Unable to see the animal producing the faint chorus of “tink” noises, the biologists grabbed up handfuls of leaf litter into a large transparent bag, and began carefully sorting it–expecting a singing insect to emerge. They were stunned when the miniscule adult frog hopped off a leaf. The fully grown creature only measured 7.7 millimeters (less than one-third of an inch). Named Paedophryne amauensis the little amphibians are not just the smallest known frogs–they are also believed to be the smallest free-living vertebrates on Earth (supplanting a minute 8mm long translucent Indonesian carp for that title). The frogs do not undergo tadpole metamorphosis in water like other frogs, but are born hopping. They spend their entire lives in the leaf litter where they prey on miniscule arthropods and other invertebrates. 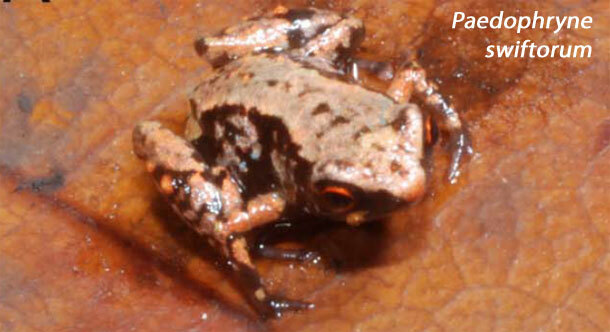 A similar species Paedophryne swiftorum was also discovered by the team, although P. swiftorum frogs were nearly a millimeter larger.